Nuclear reactor safety is improving. 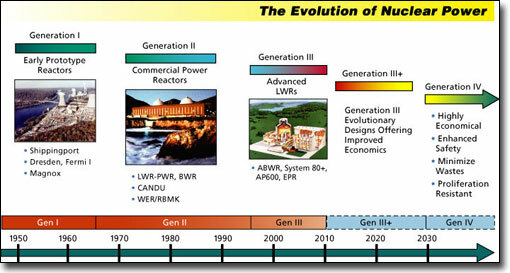 Reactor designs are evolving from Generation 3 to Generation 4 designs. 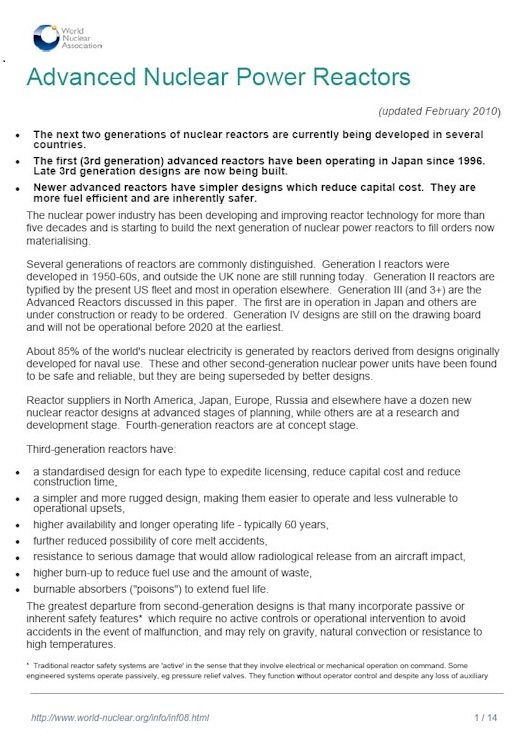 Generation 3 and Generation 4 reactors are a magnitude safer than previous designs. 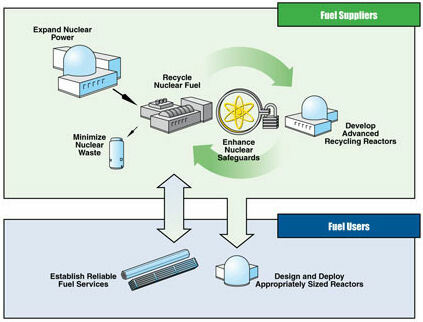 With Generation 3 we began moving toward reactor complexes that are unable to meltdown. No more 3 Mile Island or Chernobyl. Generation 4 introduces waste recycling and proliferation resistant features.